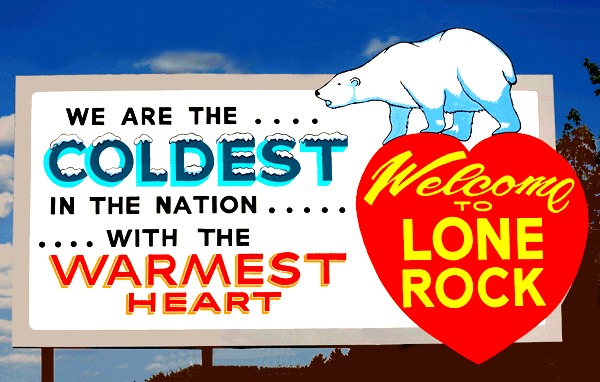 Lone Rock, Wisconsin, is a community of approximately 900 residents on the Wisconsin River in southwest Wisconsin. The Richland County village is named after a Cambrian sandstone outcrop in the area that became a key landmark for those on the river in the 19th century. Later, the rock was progressively cut and used for basement foundations in the village. The railroad first came to Lone Rock 1856 when the rail line between Madison and Boscobel was finished. These early towns were crucial to the wood-burning locomotives of that time because they had to stop for re-fueling every six miles or so. Soon, Lone Rock became a shipping center for cattle, pigs and sheep being sent to markets to the east. Lone Rock's train depot was built in 1858, and it eventually burned in 1970. Those that invest in Lone Rock real estate will find a wealth of recreational opportunities in the area. Many bicyclists travel to this area to enjoy the excellent network of trails. The Pine River Recreation Trail covers 14.3 miles from Richland Center to Lone Rock. In the cities, the trail is paved, and in the country it is composed of crushed limestone. Fifteen bridges add to the scenic experience. One span is 240-feet long. Cyclists tackling the trail will also travel over the longest curved bridge in the state. In the winter, the trail is popular with snowmobilers. Those with snowmobiles will never tire of snowy winters thanks to 134 miles of groomed trails. In fact, the Richland County fairgrounds is home to a sanctioned snowmobile race held mid-winter every year. Anglers that buy real estate in Lone Rock can choose from an amazing 267 miles of both Class I and Class II trout streams in Richland County. Whether you like fly fishing, rod-casting or shore fishing, the streams will meet your needs. Hunters have abundant opportunities to pursue pheasants, turkeys and white-tailed deer. The Pine River meanders through valleys and even under a natural bridge, offering an ideal setting for those in kayaks and canoes. The winding Kickapoo River is also a favorite of those that want a challenge. Birders will occasionally see nesting bald eagles and cranes in the county. Many song birds and game birds are found along the many waterways and lakes in the area. 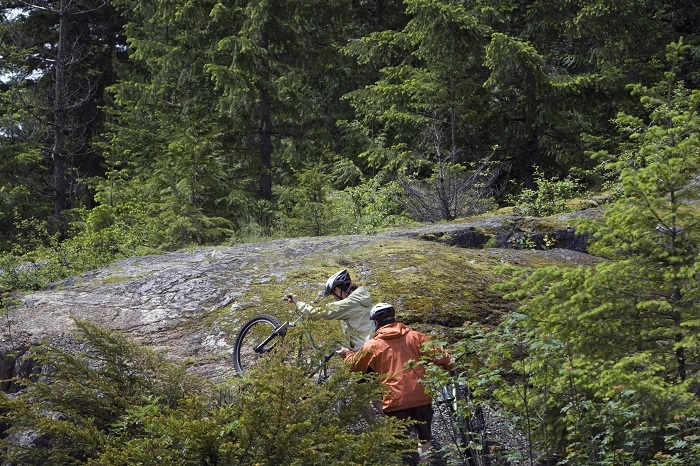 September's Ocooch Mountain Fall Bike Tour includes a dramatic and challenging 400-foot climb. Bicyclists can select from 12 or 35-mile loops. The Lone Rock WI real estate that the prospective Lone Rock home buyer will be shown by our team will often include affordable Lone Rock homes in town. These bungalows and century-old frame homes will often be renovated and well-maintained by conscientious owners. The homes for sale in Lone Rock also include modern homes with amenities like energy-efficient construction and large lots. We can also show you Lone Rock properties with acreage. Some Lone Rock homes for sale even feature log construction.